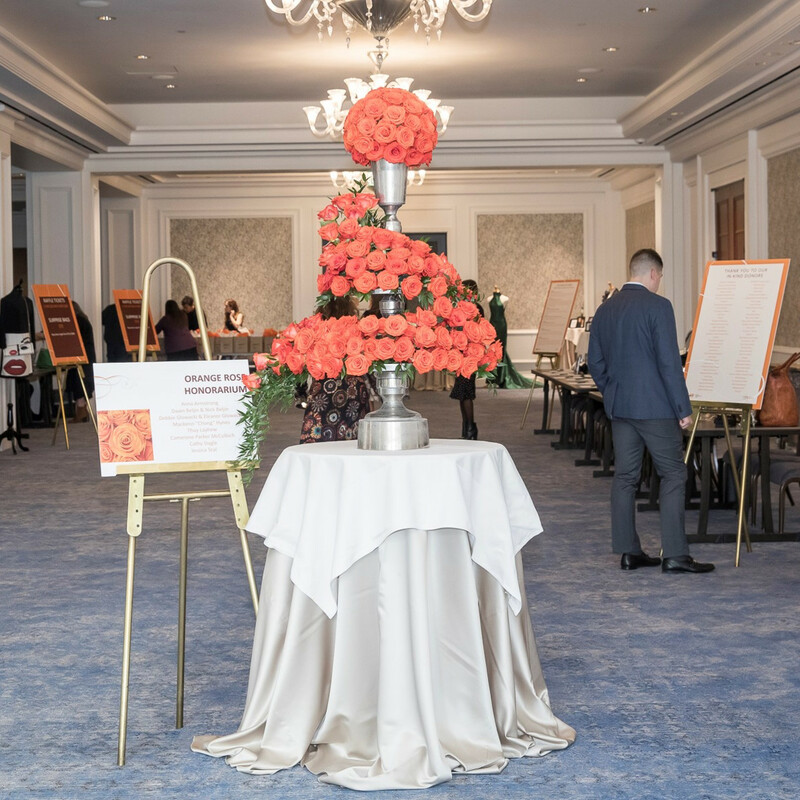 The 411: More than 265 guests filled the ballroom at The Ritz-Carlton for the 12th annual On the Move Luncheon on November 9. 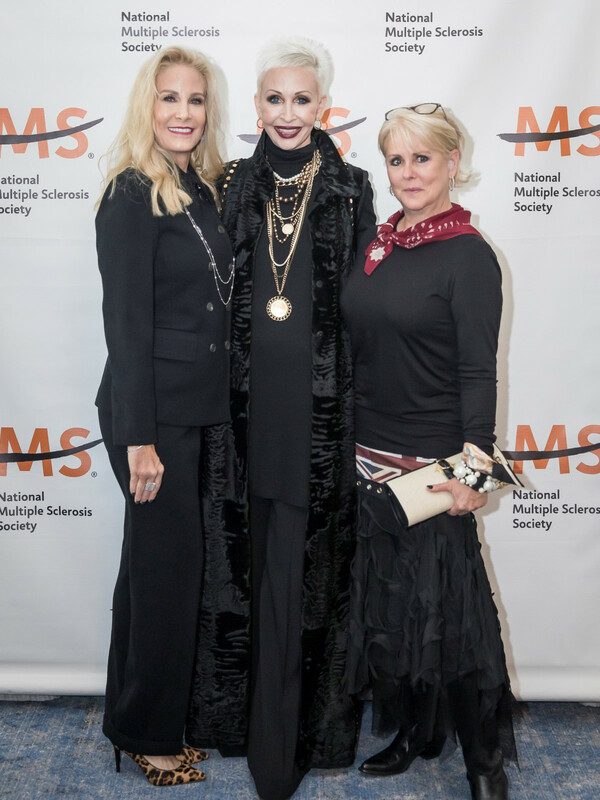 The event was under the direction of co-chairs Anna Armstrong (who lives with MS) and Jane Bolin. 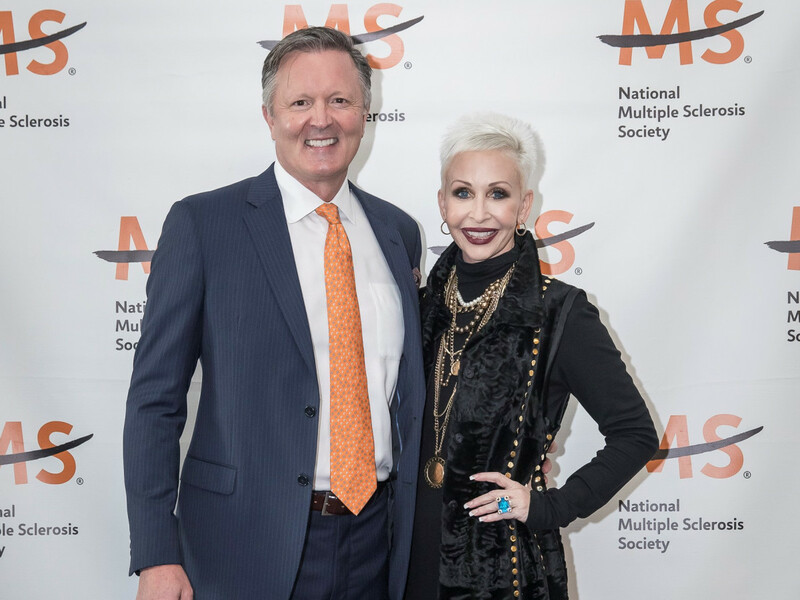 Together, they led the charge to raise more than $140,000 to help people affected by MS live their best lives and work toward ending MS forever. 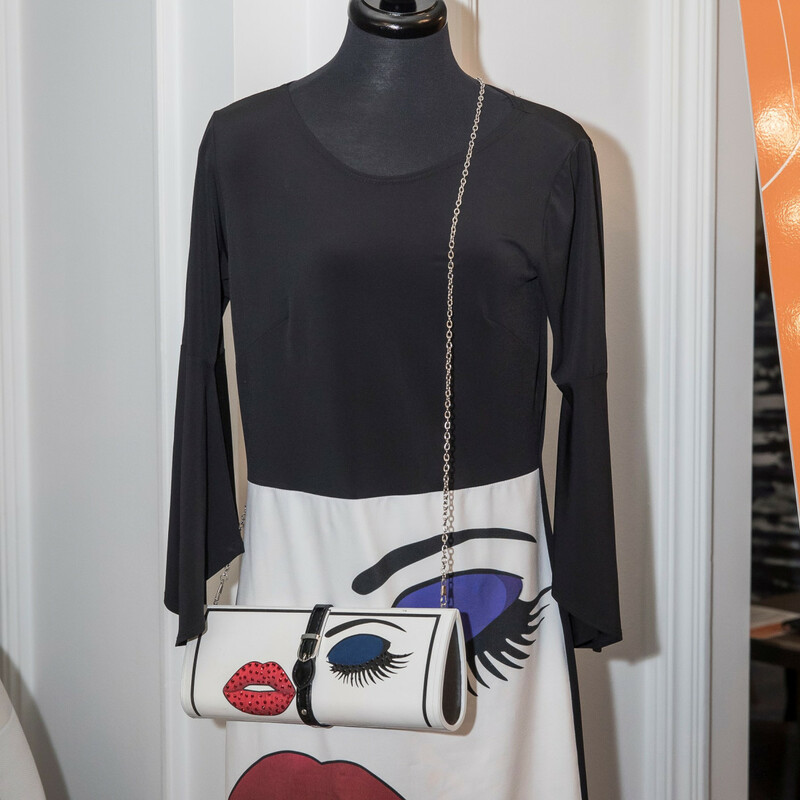 The luncheon exceeded its fundraising goal by a staggering $25,000, give or take a few pennies. 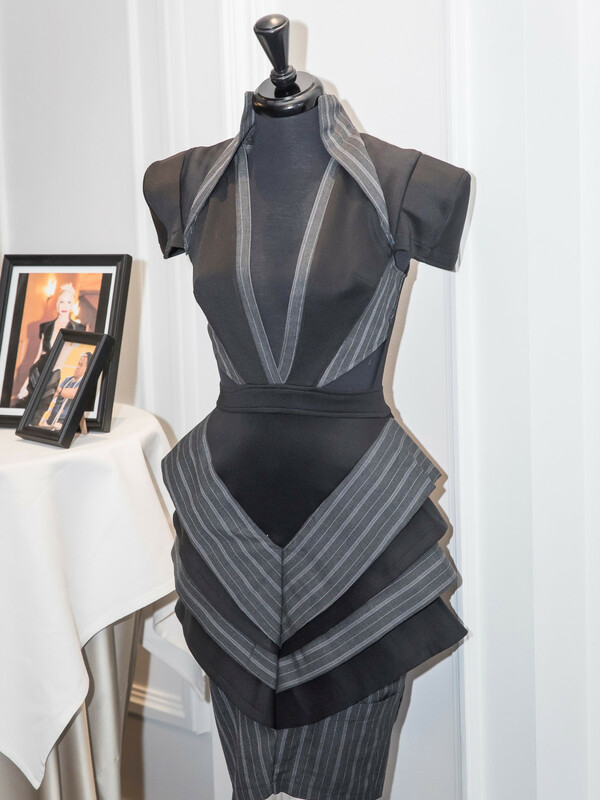 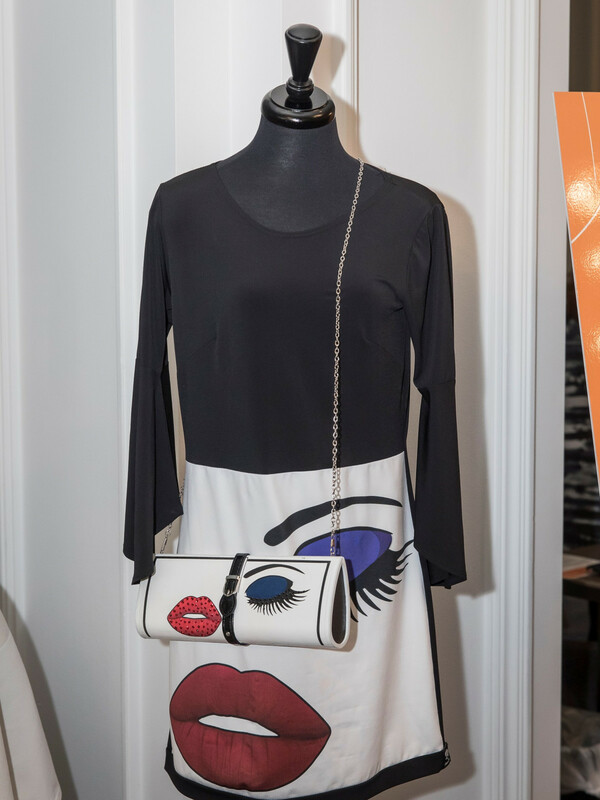 Camerone Parker McCulloch, a high-fashion model, TV personality, and the event’s keynote speaker, displayed a collection of designs from various Project Runway designers (which she previously modeled) for guests to peruse. 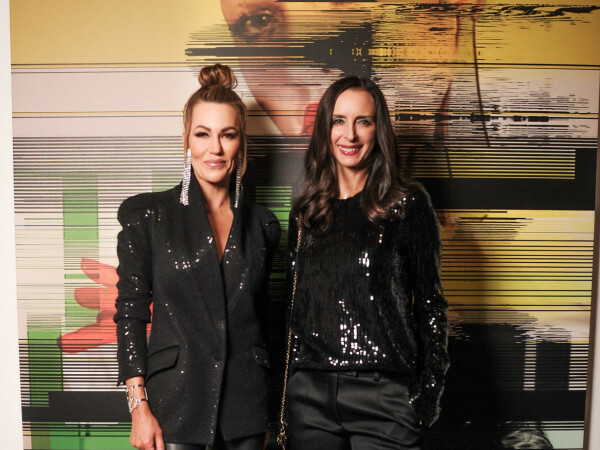 Project Runway alumna Peach Carr was in attendance. 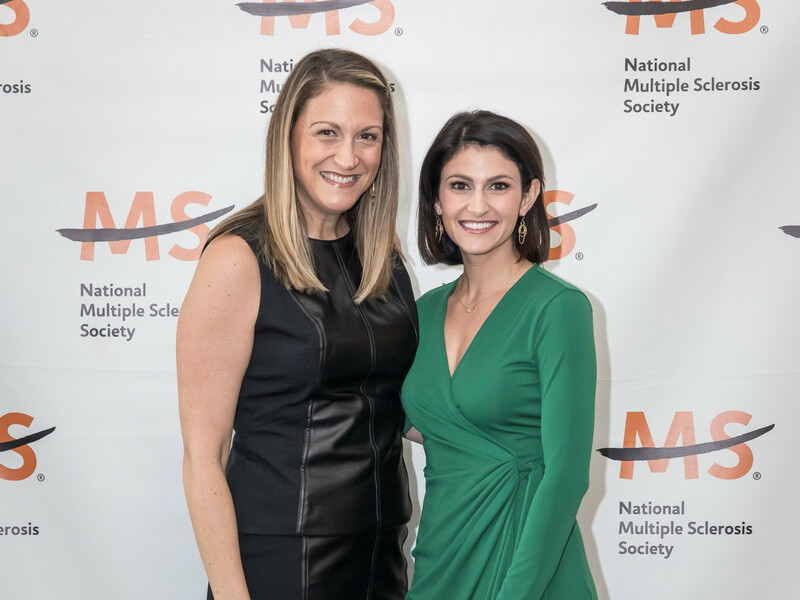 Shannon Murray from FOX 4’s Good Day pulled double duty as emcee and interviewer, as McCulloch shared her emotional journey of being diagnosed with MS at age 32 and keeping it a secret for 10 years. 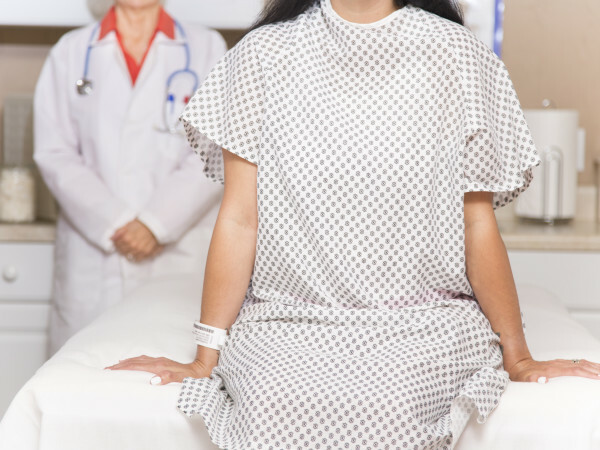 McCulloch said, at first, she feared she would lose clout and modeling jobs with such an unpredictable disease. 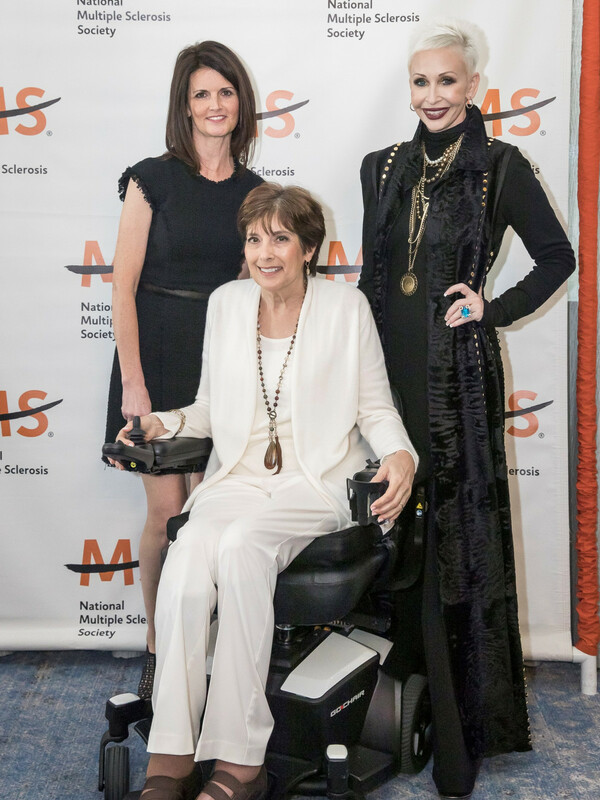 But in reality, she said, she needed all the jobs offered to her to pay for her expensive MS drug therapies — some costing about $60,000 per year. 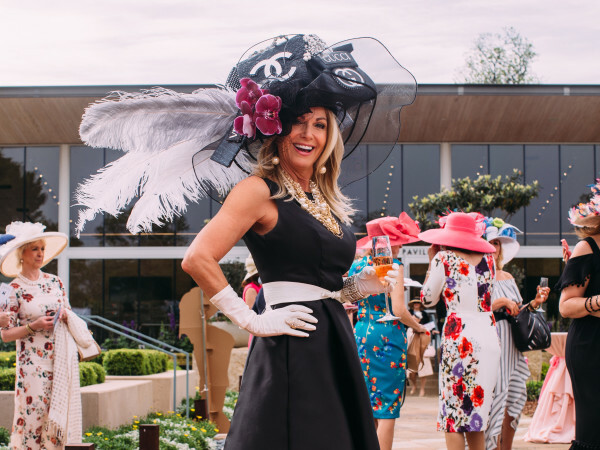 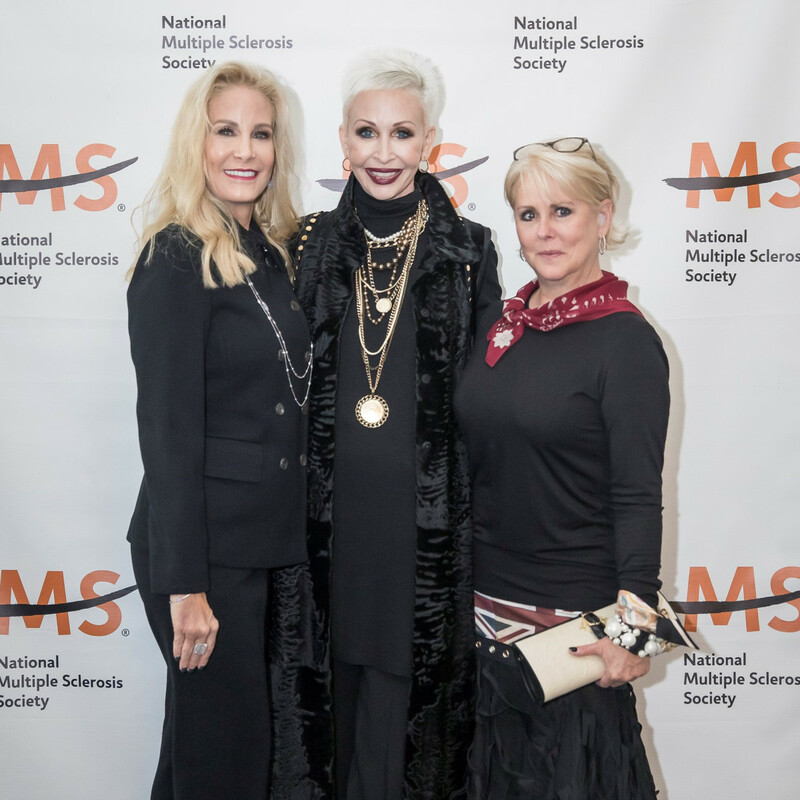 Her message helped move attendees to donate generously and get on board with the society’s ultimate goal — to raise funds to support research and to one day end MS. 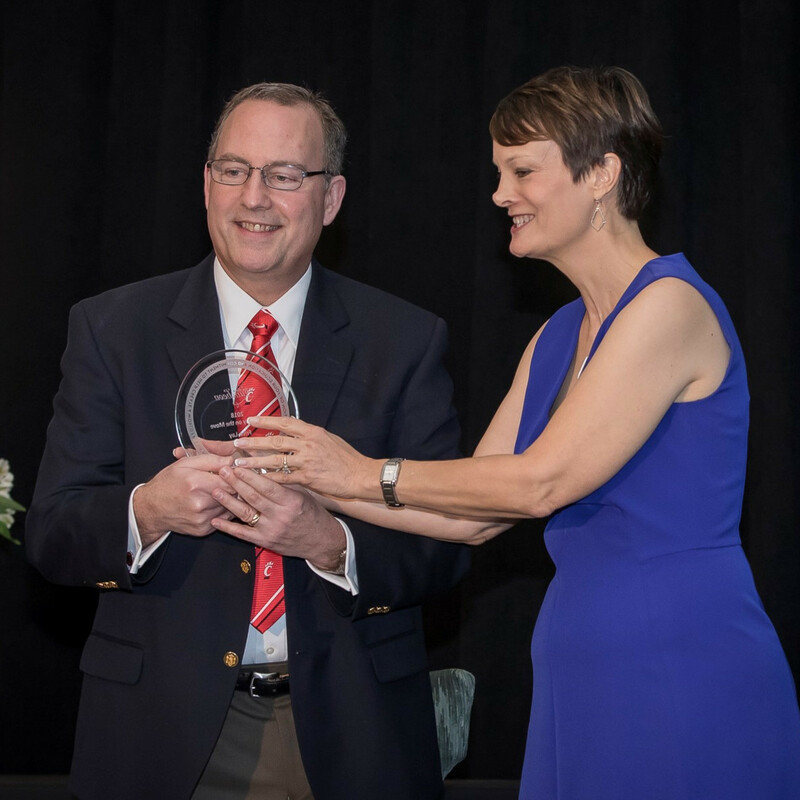 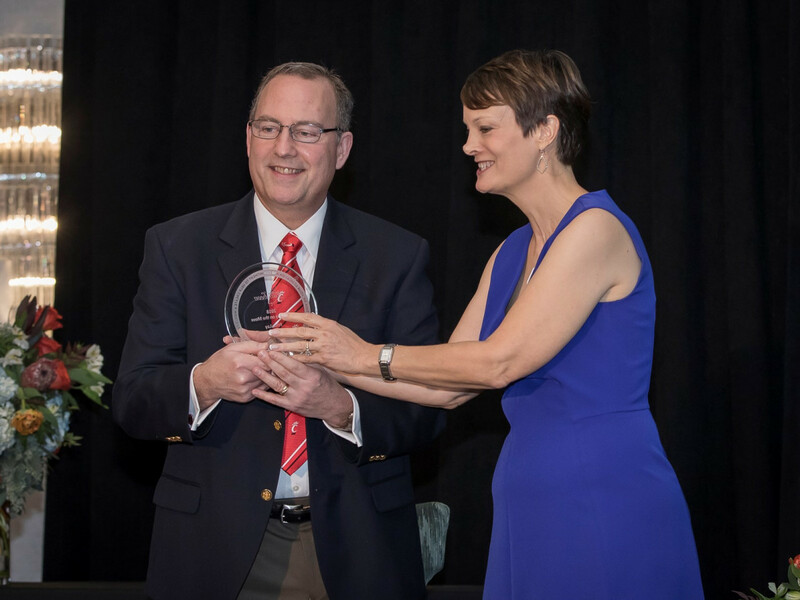 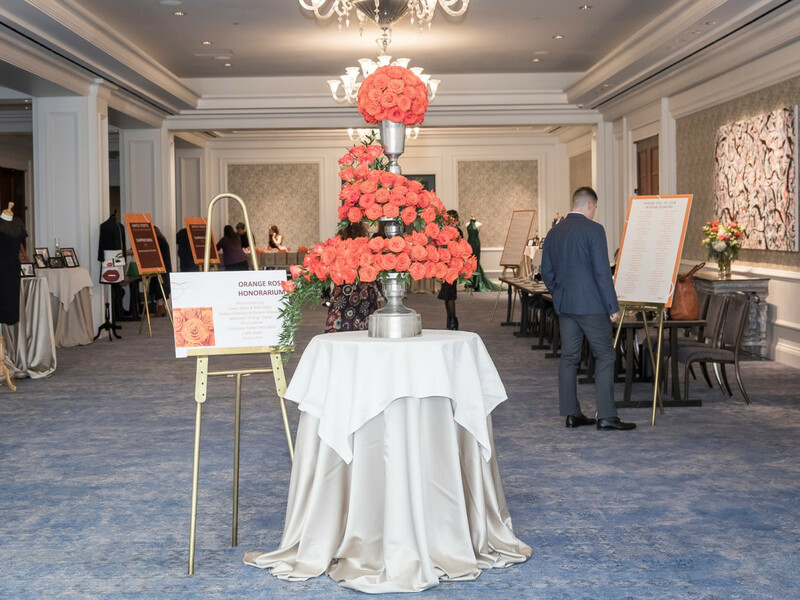 The On the Move Luncheon not only raises funds and awareness of MS, but also recognizes and celebrates people who are changing the world for people affected by it. 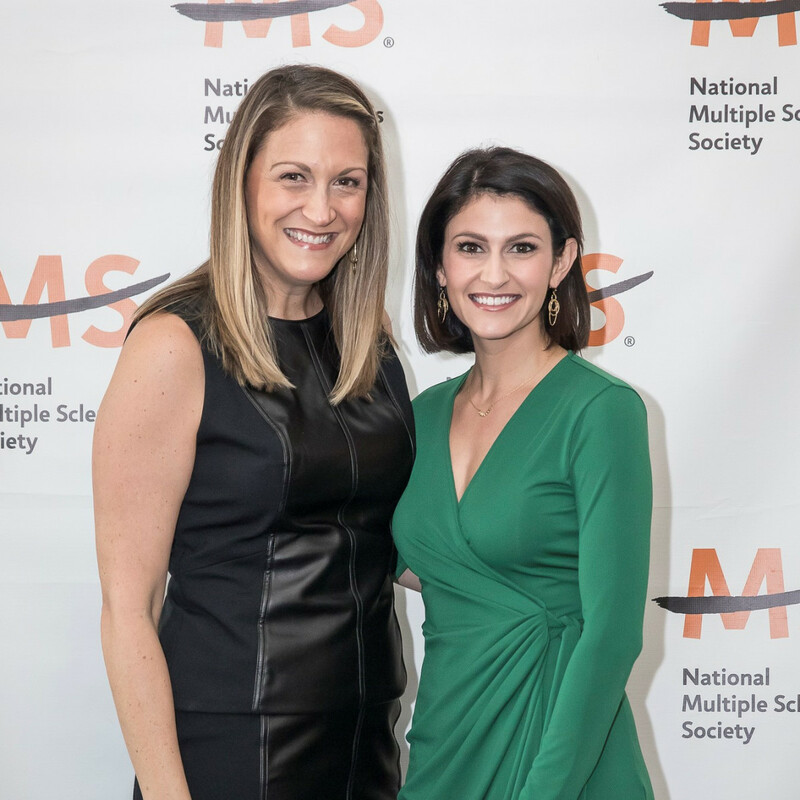 Jessica Teal was honored as the 2018 Person On the Move for her outstanding dedication to the society, having raised over $463,000 since she was diagnosed with MS in 2000. 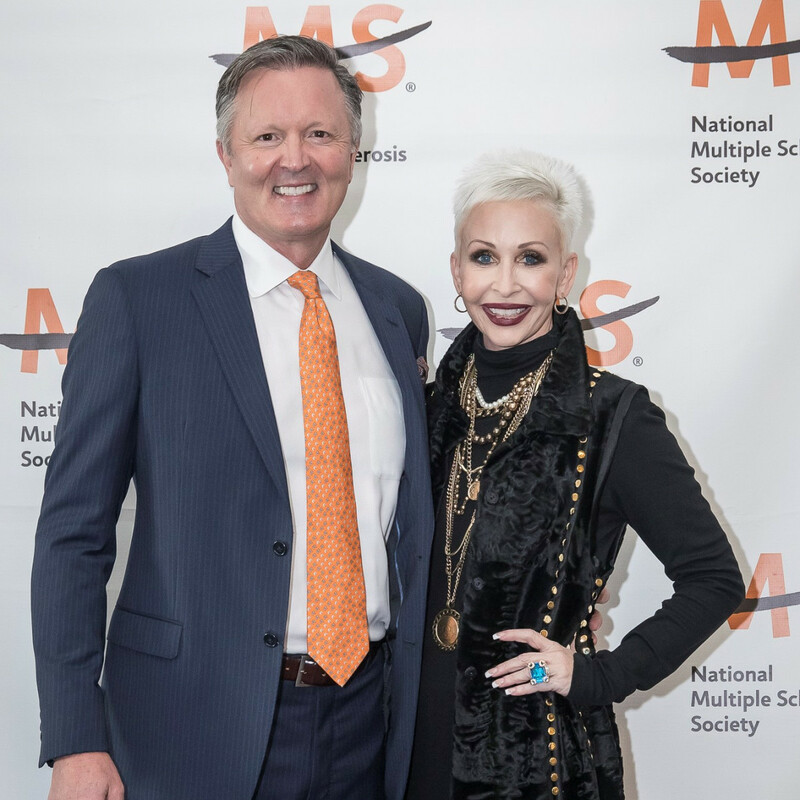 Frito Lay was honored as the 2018 Company On the Move for their 30-year commitment through Bike MS, having raised $1.5M since 1988. 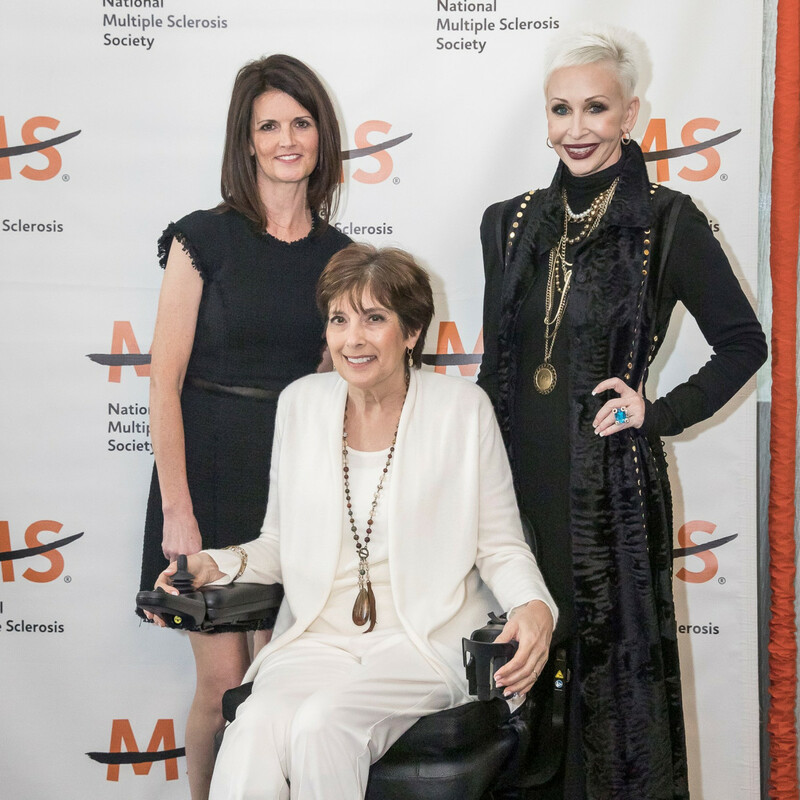 On the Move Luncheon is a nationwide program created to empower communities with the knowledge, inspiration and relentless resolve to end multiple sclerosis forever.